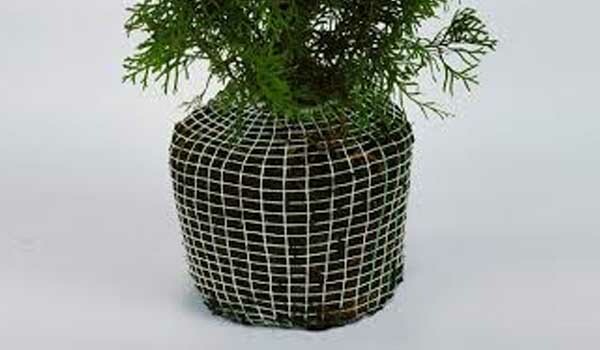 Root Ball netting is a revolutionary product that provides a natural way to transplant trees and shrubs. It is designed to replace the tedious process of hand tying burlap, eliminating the cost for containerization and producing a professional looking package. It holds the soil together and protecting the plant roots from damage during transportation or storage. To supply in roll form in 50m or 100m per roll, in continuous roll length of 1000 meter.